Every year millions of americans are injured or killed due to the negligence of others for which you might be entitled to compensation. 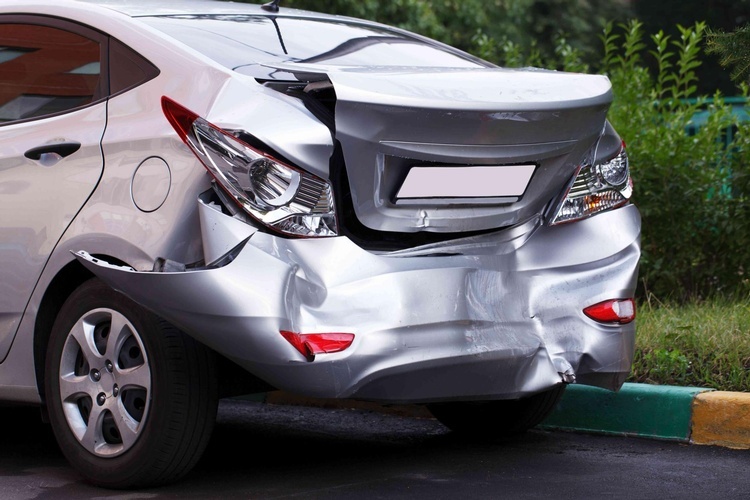 Often people are injured in auto accidents or by dangerous conditions on premises. 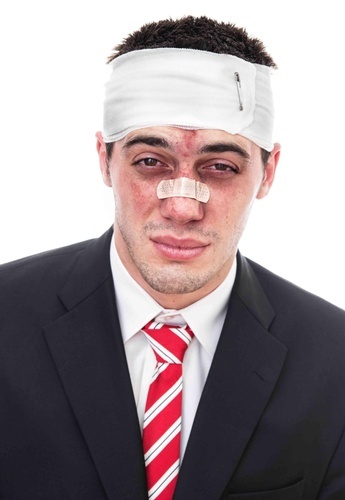 Injuries also occur on construction job sites or result from defective products. 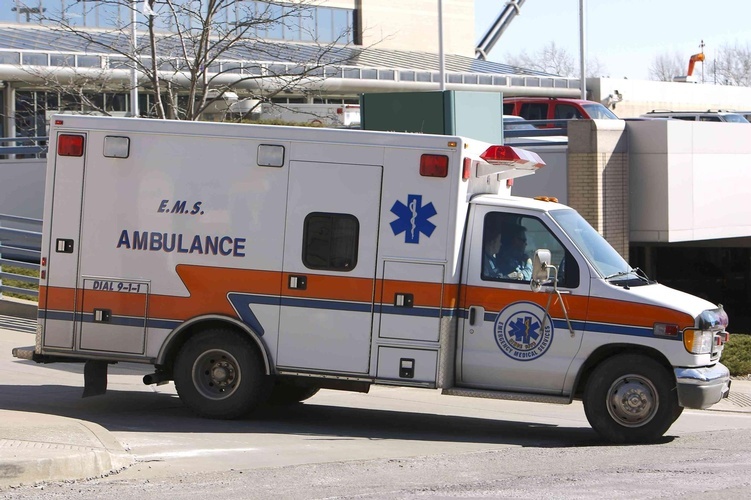 Whether your injuries are minor, or catastrophic, such as a traumatic brain injury, it is important that you contact an personal injury lawyer, attorney to determine your rights. Moreover, if a family member is killed due to negligence or misconduct of another, then it is imperative that you contact the personal injury lawyers, attorneys at McCrary Law Firm to guide you through this tragic event and assess whether to pursue a wrongful death claim. 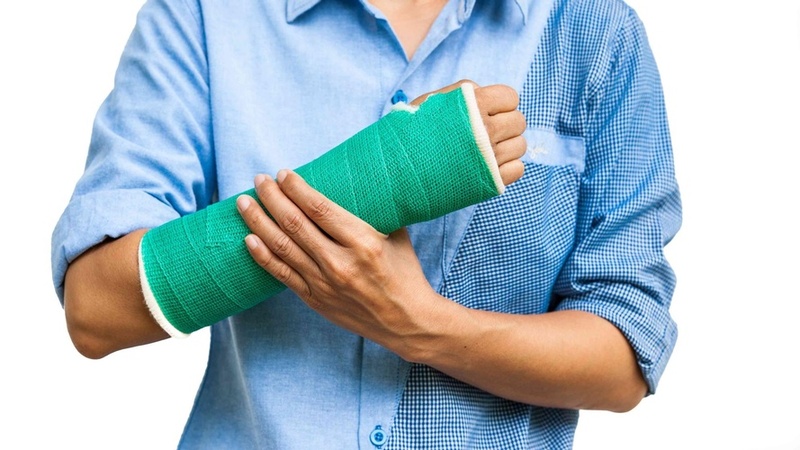 Personal injury lawyers, attorneys at McCrary Law Firm provide legal services to clients across Rocklin, Roseville, Sacramento, Auburn, Colfax, Lincoln CA.